3 Spacious Home Sites Coming Soon! 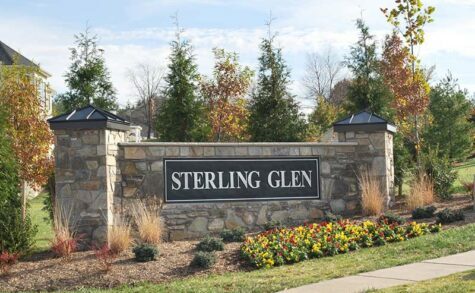 New Spacious Home Sites Coming Soon in Sterling Glen – Mount Airy in Carroll County! 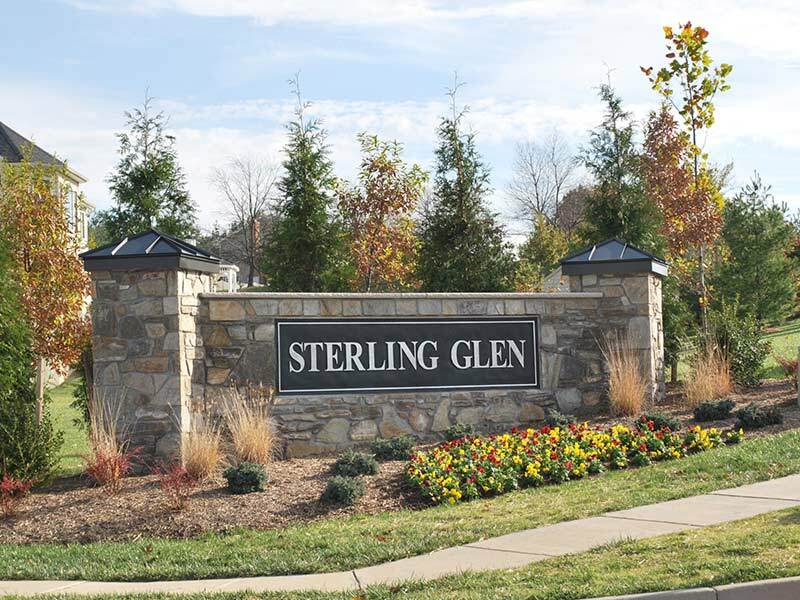 For information please call 410-489-7800 or visit our new Model Home located at 14534 Old Frederick Road, Cooksville MD 21723. For more information, please fill out this form and we will get back to you soon.